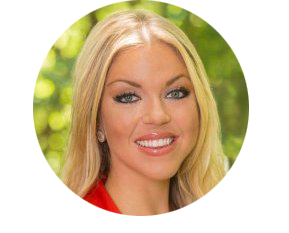 Elyse Archer is a sales and business coach with Southwestern Consulting, the owner of Six Figure Sales Coaching and a member of the Forbes Coaches Council. Outside of work, Elyse is a co-founder of the Triangle Sales Think Tank, a co-host of the Linking Into Sales podcast and the founder of the New Outlook Project. She is passionate about animal rights, reading and finding awesome vegan food.